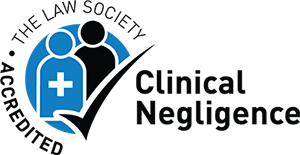 Sternberg Reed were proud to have two entrants in the Brighton Marathon 2018 raising funds for Mitchell’s Miracles, the firm’s charity of the year. After the cold, dark, wet winter months of training race day finally arrived for Ryan Yates and Jonathan Knowles on 15th April. 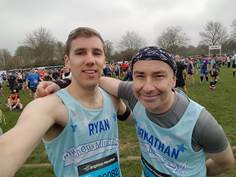 Starting at Preston Park, Ryan was quickest out of the blocks, reaching the halfway mark in 1:44, with Jonathan not far behind clocking 13.1 miles in 1:52. By the 30 kilometre mark the lead had extended to over 10 minutes, but then Jonathan turned on the after burners and brought out all of his marathon running experience, closing the gap and then taking the lead at 40 kilometres. Jonathan finished in an incredible 3:50:10, with Ryan very close behind clocking a 3:52.36 for his first marathon. Fortunately the only injury that was suffered by both was sunburn! It’s safe to say that at times both Ryan and Jonathan were carried around by the incredible support lining the streets of Brighton (and by the enormous amount of free Jelly Babies on offer along the way). Jonathan and Ryan were met at the finish line by Emma and Kristel (and their husbands!) from Mitchell’s Miracles. It was a touching moment and the support shown by these two incredibly inspirational people really made all of the effort worth it. 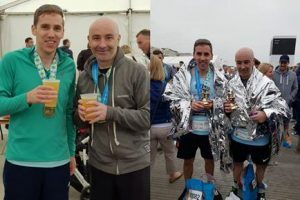 Jonathan and Ryan were duly presented with trophies by the charity to go along with the finishers medals (and, more importantly, a well deserved pint).